In Varna, many people have recently suffered tick bites. Within a few days, almost 70 residents sought help after being bitten. According to Bulgarian National Television (BNT), five of them were infected with Lyme disease, which can be dangerous. The wet and warm weather in the recent days contributed to favourable conditions for ticks, especially on lawns which are not being mowed or sprayed. In front of BNT cameras, residents in some Varna quarters said the grass around playgrounds was not mowed and had become impassable. One lady said, a member of her family had suffered a tick bite, which had led to a long and costly hospital visit. Doctors say, people should not try to remove ticks themselves. Cremes against ticks were not advisable either since those suffocated the insects. As a consequence, the ticks would release venom and infect humans. Repellents, which can be effective, are being offered in pharmacies. 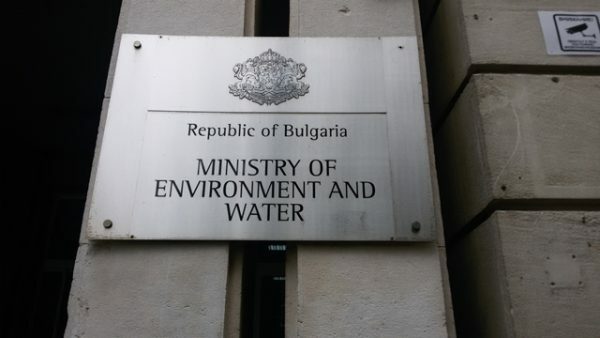 Spraying in Varna has now begun, according to BNT. Experts expect it will reduce the tick population, but not get rid of them all. Of course the tick problem is not limited to Varna or to Bulgaria.